If you wish to bring your device into one of our stores then you can book your repair online here. For Postal Repairs please continue to select the options below and proceed to checkout. 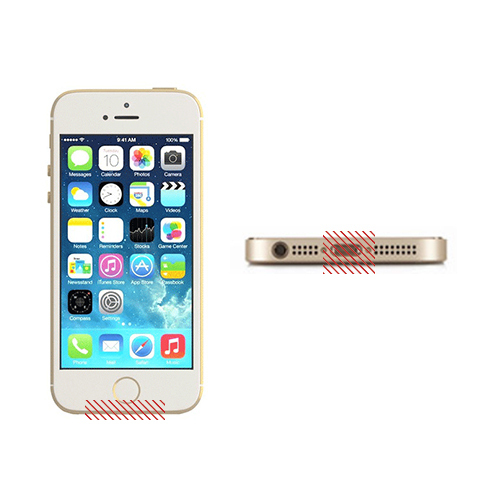 We can replace your Apple iPhone 5S Charging Port. This service will replace the Charging Port in your device if it is not responding to the charger cable being inserted or the device itself won’t charge up. 2. 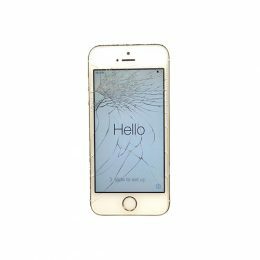 If you cannot get to any of our stores then you can buy your repair online and post your device to us. 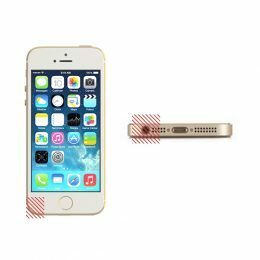 Once we receive it we will get your device repaired and back in the post to you. 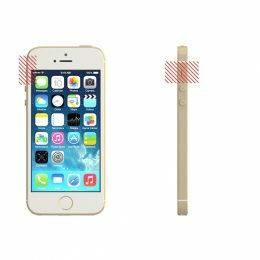 Most repairs are completed on the day we receive them, so you will have your device back in super quick time.